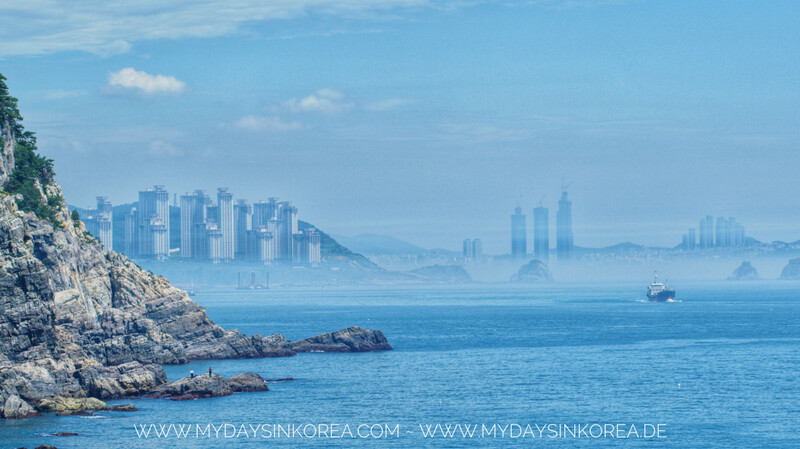 The biggest city in the South of Korea – Busan. The weekend is coming. Any plan how to spend your weekend? If no, how about having a trip to Busan? Busan is not only the 2nd biggest city in Korea, it’s also a wonderful city. Despite the long distance from Seoul to Busan, you can reach it within less than 2,5h thanks to the good KTX connection. Here is a suggestion where to go in Busan to have a relax but interesting tour. It’s also easy to go and suitable for family with kids. 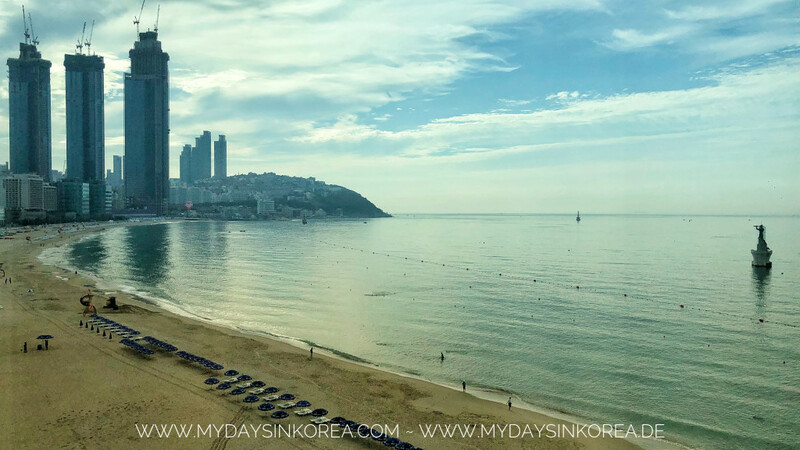 After your arrival in Busan, take your swimming suit and go directly to Haeundae or Gwangalli beach. Both have beautiful white sand, cristal clear water and gorgeous view.